2 x 10 x 12' Treated Wood MicroPro Sienna Treated Wood uses the only wood preservative technology that is low VOC and certified as an Environmentally Preferable Product. Innovative colour pigment technology gives the treated wood a warm, finished look. 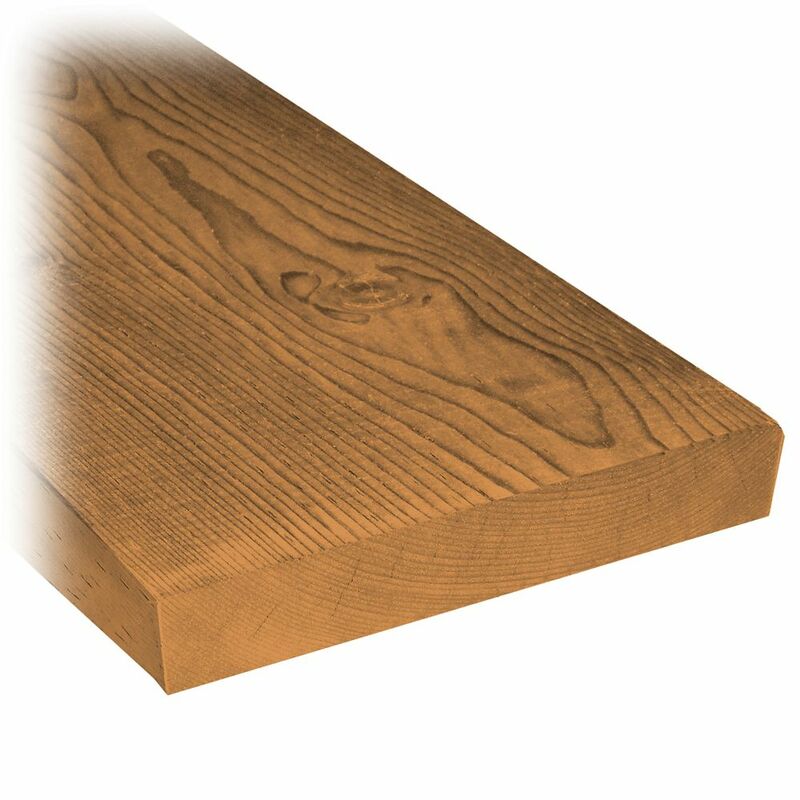 2 x 10 x 12' Treated Wood is rated 4.0 out of 5 by 1. Rated 4 out of 5 by Anita from Looks very nice I love my deck the boards were good for the most part. Had a couple bad ones but you get that anywhere.